It took “some house” to create the story of “some pig” most of us fell in love with while reading and watching E.B. White’s classic children’s story, Charlotte’s Web. 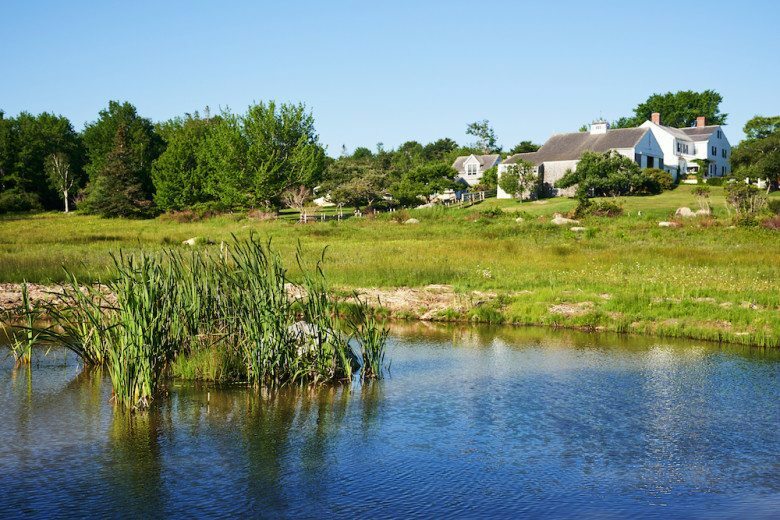 The 44-acre Brooklin, Maine saltwater farm that White and his wife, Katharine, lived in while he penned the story of Fern, Wilbur, and Charlotte is now on the market for $3.7 million. 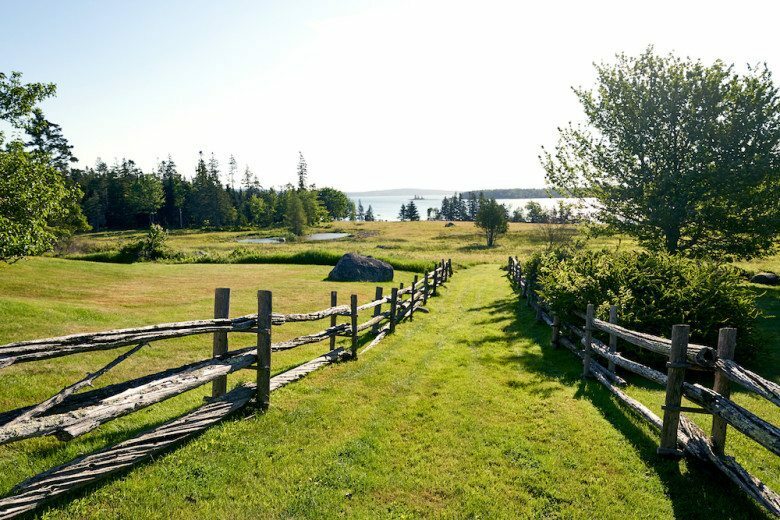 The home, which dates back to the 1700s, has 12 rooms, six fireplaces, three and a half bathrooms and picturesque scenery that includes a barn, boathouse and sweeping views of the Blue Hill Peninsula and Acadia National Park. The current owners, Robert and Mary Gallant, gave an exclusive interview and tour to New England Today, where they explained how they opened their home to the surrounding community in hopes of making White’s tale come to life for new generations of readers. 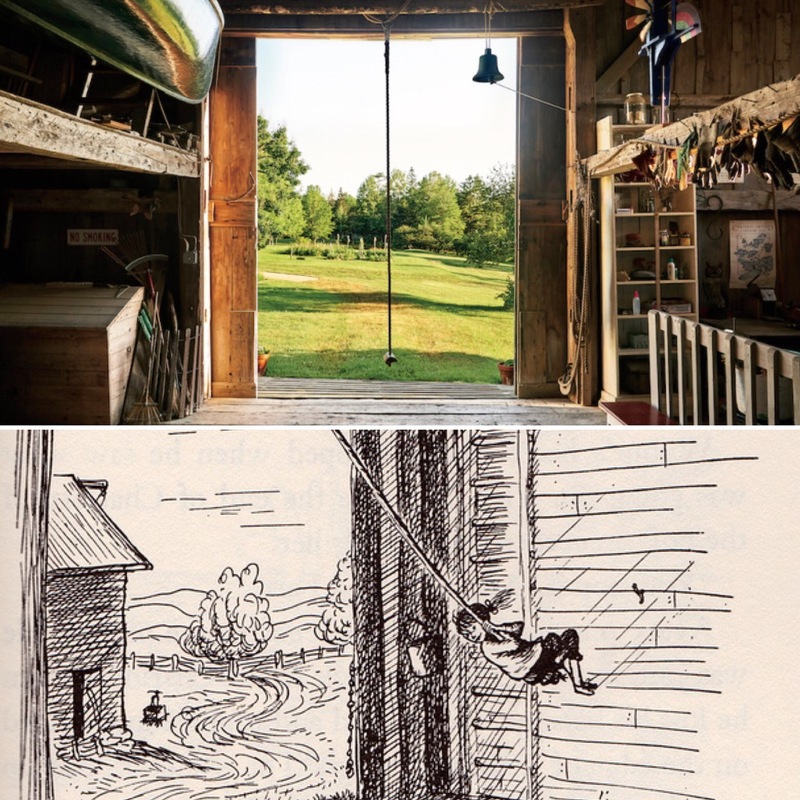 Mary says every June a teacher from a school nearly 100 miles away would bring her students to their home, and she would play a recording of Mr. White reading Charlotte’s Web and give a small tour of the home to the children — being careful to point out Fern’s swing and where Wilbur lived. “They sit on hay bales in the barn, and we play the recording of Mr. White reading ‘Charlotte’s Web,'” Mary said in the interview with New England Today. Martha Dischinger, the seller’s listing agent, says the home’s connection to E.B. White has certainly helped during the selling process, and she expects the next owner to be a lover of literature who will either live in the home or turn it into a museum honoring E.B. White. “They might be very interested in the fact that it was E.B. 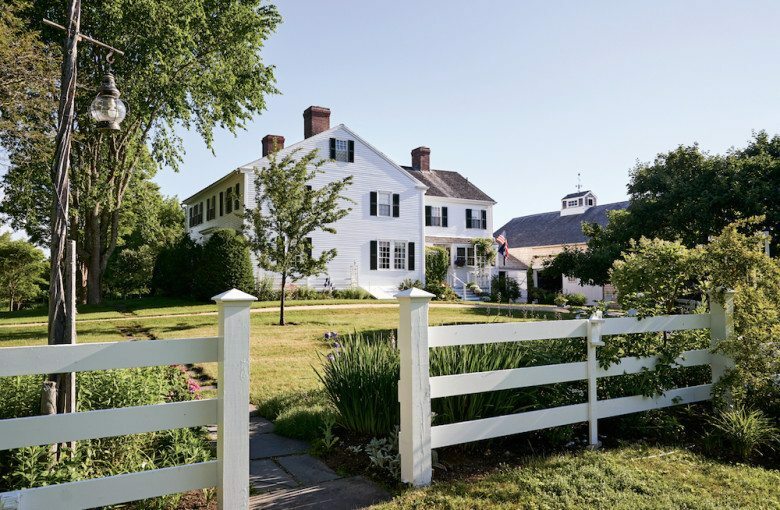 White’s residence for many years, and that’s where Charlotte lived, and Templeton, and all the history of all of his books,” said Dischinger in a statement to Maine Public. The home isn’t listed on the MLS and serious buyers can contact Dischinger via email. 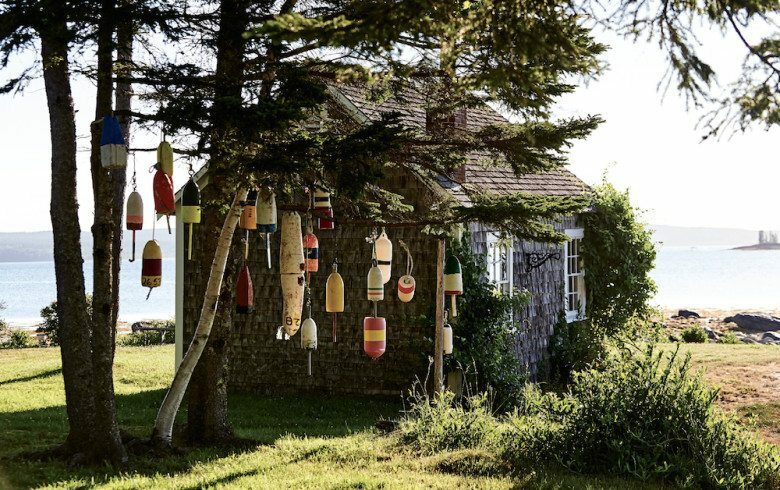 Going once, going twice: How much would you spend to live like the Underwoods?